Even though they have not started practicing yet, every SAC team seems to beaming with confidence heading into this season. North Side brings a new coach and fresh philosophy to the table, while South Side's fourth-year head honcho feels like he's got the pieces to improve. After Wayne went 2-7 last year, the Generals look revamped, retooled and ready to go with stars on offense, while Northrop returns plenty of starters but will be looking for a new leader at quarterback. No more J'Lyn Charlton for Bishop Luers, but transfer Jordan Presely is ready to step in for the Knights and hit the ground running with backfield mate Ty Hambright. Carroll, on the fringe of greatness last year, looks to have even more firepower on offense than a season ago. Bishop Dwenger is two years removed from their state title run, and for some seniors, this is their chance to get back to the promise land. Homestead, coming off a terrific season, loses a lot of guys, but they have talent waiting in the wings. This is Sparta, after all. The 2016 state champion Concordia Cadets, lose plenty of seniors and star power but have this year's leaders in place to make another run at glory. The class of the SAC, coming off an undefeated mark in conference, Snider is in position to make a deep playoff run once again, with what looks to be an absolutely stacked defense. It should be another exciting year in the SAC, and needless to say, everyone is ready for some football. 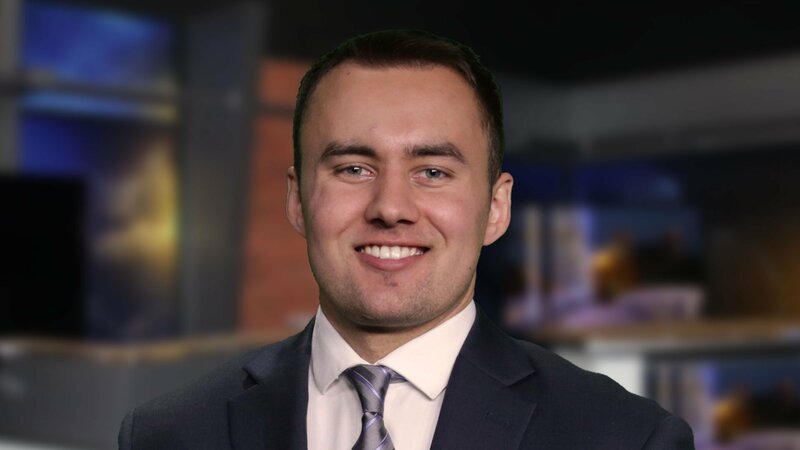 Chris Ryan graduated from Michigan State University's J-School with an emphasis in Sports Reporting. Chris is a former sports dept. intern for WXYZ of Detroit and writer for isportsweb.com.